Materials can be dried under high temperature to improve drying efficiency. Cyclone dust collector is standard, which is applied to dust-rich place, can effectively reduce the load on filter bag, and reduce the number of times of filter bag cleaning, thus extend the life span of the filter bag. Equipped with material level switch, which can detect material level accurately and make operation reliable. 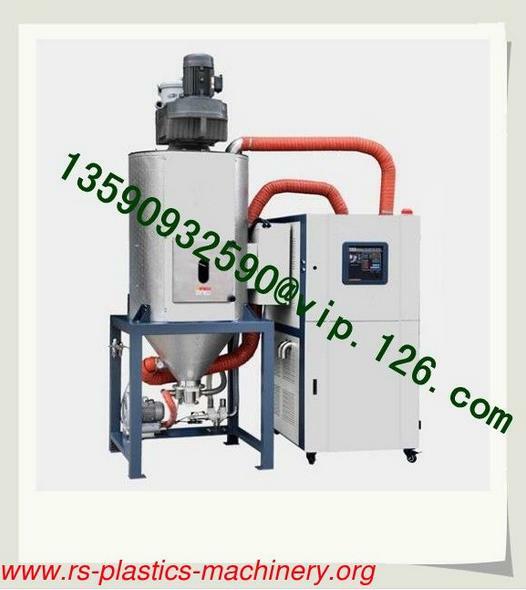 Equipped with negative pressure tester to immediately test the ventilation of the filter. Once material filling starts, heat blower starts up and material heating begins. Control cabinet would stop sending signals to auto loader when material filling amount is higher than material level switch. Then material heating lasts for a while. When temperature sensing needle detects the value of reaching the set crystallized temperature, material would be conveyed out via feeding device; meanwhile, as material level in hopper lowers gradually, filling device starts to supply the un-crystallized material accordingly to realize the continuous crystallization process. When temperature sensing needle detects the temperature value of stopping material conveying, feeding device halts. If temperature rises again to reach the set crystallized temperature, feeding device will be activated to work so that the continuous crystallization process can be realized through this kind of circle. Crystal while stirring, the agglomeration prevents the raw materials and reduce production Bad product rate. After crystallization of the plastic from the hopper at the bottom of the transport to the storage. Drums or directly to the drying hopper dry before use. 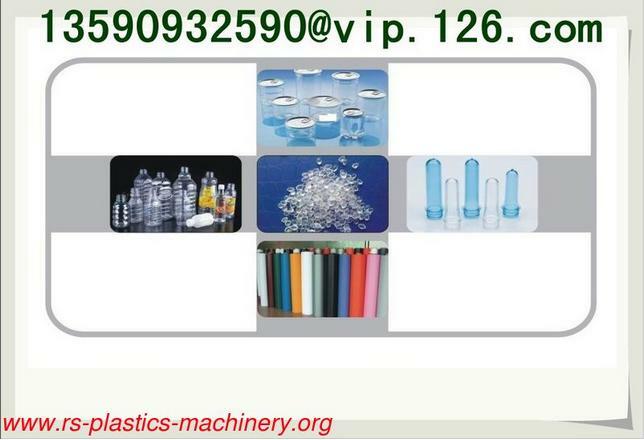 PET material is well-used in textile fiber, food and chemical packaging. Tape stripes, industry thread, heat-resistant dishware. Air bubble and chapping will take place due to its high moisture content. With this drying demand and the development on plastic industry, We provides a series of secured and reliable drying and dehumidifying technologies for PET molding and other PET product manufacturers. Our PET system had great technology to meet various application needs. un-crystallized pet material of 0. 85kg/L in density and 3v5mm in diameter.